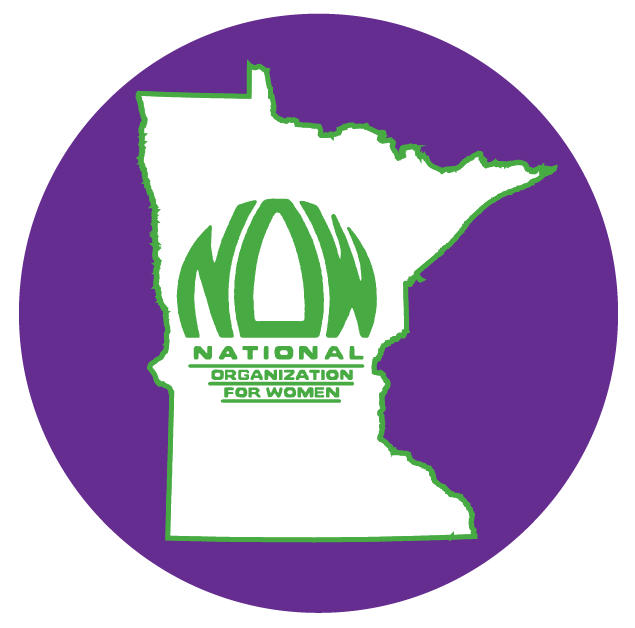 January 2015 – Minnesota Feminists Speak Out! A Letter from the President-What Will the New Year Bring? Ensure adequate funding for prevention of sexual assault and human trafficking. I wish that I could be optimistic about achieving these goals, but given the make-up of this new legislature, it is more realistic that we will provide the best possible defense to those who would roll back our hard-fought rights in our six core issues: Constitutional Equality, Racial Justice, Reproductive Rights, LGBTQIA Rights, Economic Justice, and Freedom from Violence. Do not think that this means we have become timid. We will continue to push the envelope and fight not just for what is easy, but for what is right. 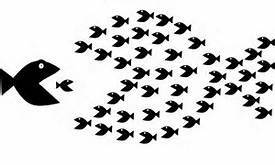 We will continue to build our coalitions and recruit more activists to join our feminist horde.